A long time ago. 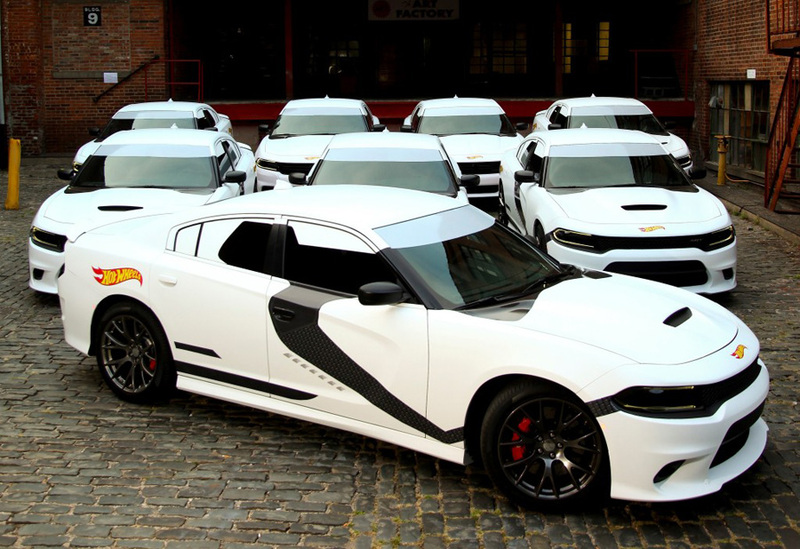 In a galaxy far, far away, Dodge unleashed an army of Star Wars Stormtrooper Dodge Chargers on the streets of New York City. These special edition Chargers were built in partnership with Hot Wheels and mark the official debut of merchandise from the Star Wars: The Force Awakens movie.